These tips prove how resourceful women have always been when it comes to health and beauty. It's amazing how early some of these unusual natural healing and well-being methods were discovered and developed, and while some of them may seem a bit out there, who are we to argue with the experts? Give them a try and see what you think! 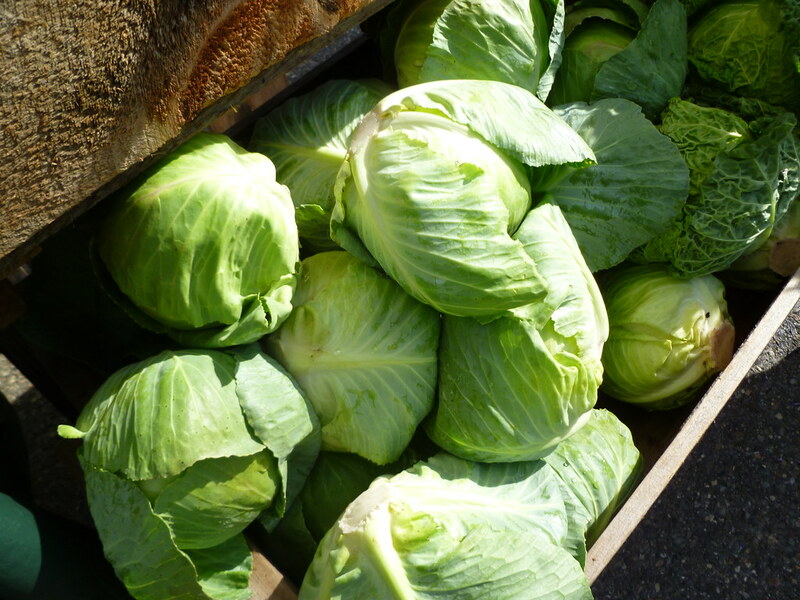 Cabbage has been used by breastfeeding mothers for centuries. The leaf is placed directly on the breast so its soothing properties can take effect. The pain and inflammation-relieving properties of cabbage make it a good alternative to conventional medicine. In 600 AD, the famous beauty Zhang Lihua discovered an unusual secret for everlasting beauty! She used a face mask made from the egg whites of chicken eggs! Egg whites tighten your face and neck, and hydrate your skin! A recipe for toothpaste already existed in ancient Egypt: made from ash and burnt eggshells. The Romans loved this toothpaste so much, they added their own ingredients: crushed bones and oyster shells. The recipe cleaned teeth incredibly well and made them white. The Yao women have lived in the Guangxi region of China for hundreds of years. Known for their very long hair, they have a secret they have been using since ancient times to keep their hair so beautiful even in old age. They wash their hair in fermented rice water. The cloudy liquid is formed when rice is cooked and fermented. Antioxidants, minerals, and vitamin E keep the hair beautiful and the trick couldn’t be any easier. 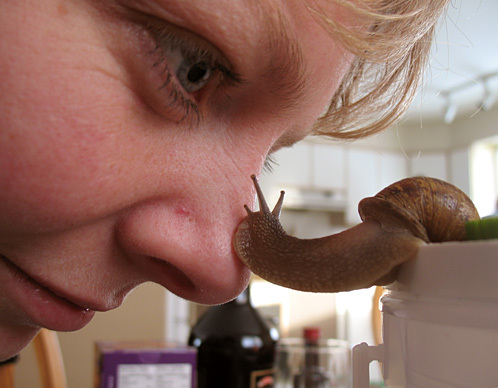 Usually only found outside, snails were used for facial care in ancient Greece. Their mucus is a natural moisturizer and is good for treating inflammation and burns. This method has been revived recently and snails are now used for face masks! So only one question remains: why not try these tried-and-tested home remedies yourself? After all, hundreds of generations of women have sworn by them.